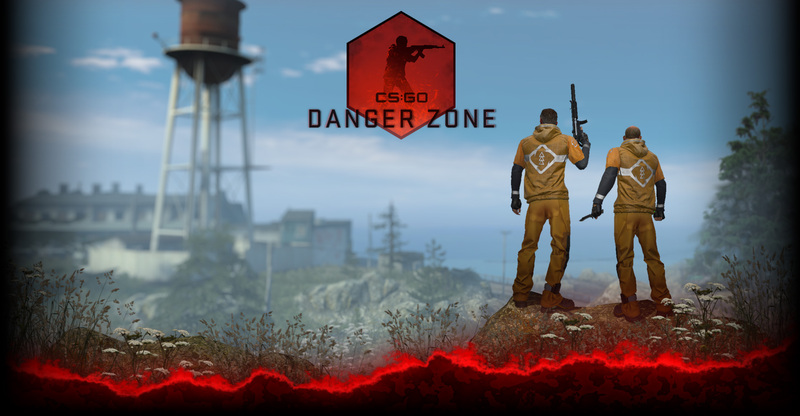 The ESL One Cologne 2014 CS:GO Championship is here. The best teams in the world have gathered in Cologne to battle it out for their piece of the $250,000 community funded prize pool. It all begins today with start of the group stages. 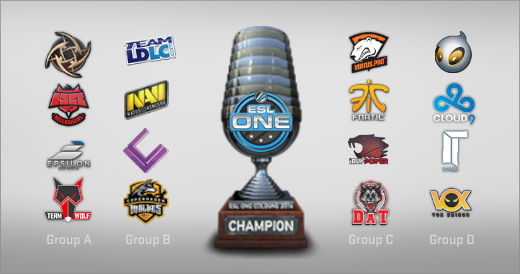 You can also support your favorite team by getting the ESL One Cologne 2014 Legends or Challengers sticker capsules. The Stickers also serve as game pieces in the Cologne 2014 Pick’Em Challenge. So don’t forget to make your picks each day as the tournament progresses for your chance at the gold Pick’Em trophy!